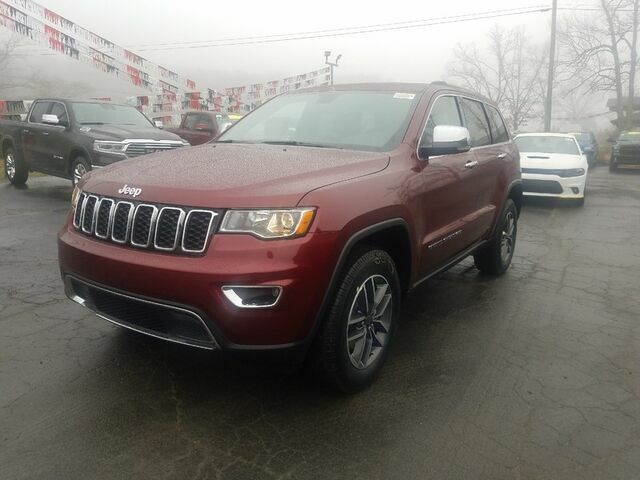 This 2019 Jeep Grand Cherokee Limited is proudly offered by Cowboy Chrysler Dodge Jeep Ram This SUV gives you versatility, style and comfort all in one vehicle. Pull up in the vehicle and the valet will want to parked on the front row. This Jeep Grand Cherokee is the vehicle others dream to own. Don't miss your chance to make it your new ride. No matter the terrain or weather, you'll drive at ease in this 4WD-equipped vehicle. With exceptional safety features and superb handling, this 4WD was engineered with excellence in mind. This is the one. Just what you've been looking for.